Gardaí have named the victim as Sarah Staunton. 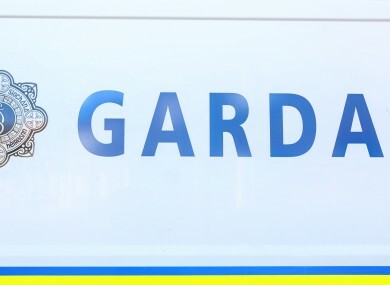 GARDAÍ HAVE OPENED a murder investigation following the discovery of a woman’s body at a house in Mayo yesterday. Sarah Staunton, who was in her late 20s, was discovered at her home near Mayo Abbey in Castlebar at around noon on Saturday. Castlebar gardaí this evening said that the post mortem has been completed and the investigation team are now conducting a murder investigation. A man in his early 20s was arrested in connection with the case last night. He remains in custody at Castlebar Garda Station where he is being questioned. Email “Gardaí: Death of woman in Mayo house is now a murder investigation”. Feedback on “Gardaí: Death of woman in Mayo house is now a murder investigation”.